As we said in our eWorld event overview yesterday, Nancy and I absolutely deny that we slipped out of the QEII Conference Centre at lunchtime for a quick pint in the Westminster Arms. We deny it completely. What? Pictures, you say? Really? Must be fake. Fake down the procurement pub, that’s what it is. An unusual train story … I was worried about getting into London on Wednesday for eWorld, but my morning train, the 8.16 at Farnborough turned up at … 8.16 am. Going home, bound to be problems, lots of snow through the day in London but … no, the 17.53 left at 17.56. So well done to South Western Railways as it now is. Nancy got in and out of Paddington seamlessly, so another well done to Great Western Railway, and my daughter got in and out of London from Cambridge on Thursday very comfortably too. 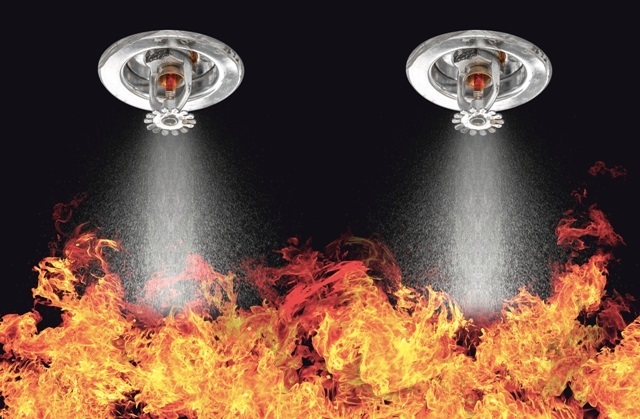 Fusion 21, a leading public sector collaborative procurement body in the construction / housing sector, yesterday announced an innovative national “dynamic purchasing system (DPS)” contract with suppliers for Fire Suppression Systems and Associated Works – worth up to £150 million over a five-year period. As it is a DPS, Fusion21 continues to welcome applications from interested organisations (including smaller firms) that meet the criteria set out in the tender documentation found on the mytenders web portal – www.mytenders.co.uk – under Notice ID DEC149518. A free eLearning suite, Protecting Human Rights in the Supply Chain, designed especially for public procurement practitioners, is now available on the LUPC website here. There is also a bonus topic on compiling a Statement on Slavery and Human Trafficking under the Modern Slavery Act. The suite has been written by Dr Olga Martin-Ortega and Andy Davies, who leads the London Universities Purchasing Consortium as regular readers will know. Dr Martin-Ortega is Reader in Public International Law in the School of Law at the University of Greenwich and leads the Business, Human Rights and Environment Research Group. Both Olga and Andy serve on the Steering Committee of the International Learning Lab on Public Procurement and Human Rights. Janelle Monáe has always been an interesting artist, but that “interesting” has sometimes meant “not the easiest music to actual listen to”. However, if you will forgive the bad language here (please don’t listen if the “f” word offends), this is interesting, very enjoyable and disgracefully commercial. It’s a Prince homage clearly, but she adds her vibe and personality to it, and it’s got a great hook. Love it, anyway.